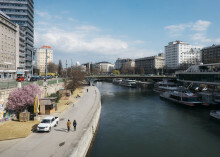 The Vienna art event curated by_vienna is more than the usual gallery festival – as a major driving force, it aims to strengthen Vienna’s profile as a gallery hotspot and situate the production of contemporary art in the urban foreground. As part of curated by_vienna, the participating galleries turn their attention to a common theme in exhibitions designed by international curators. This year, it offered fuel for a controversial debate along the way. 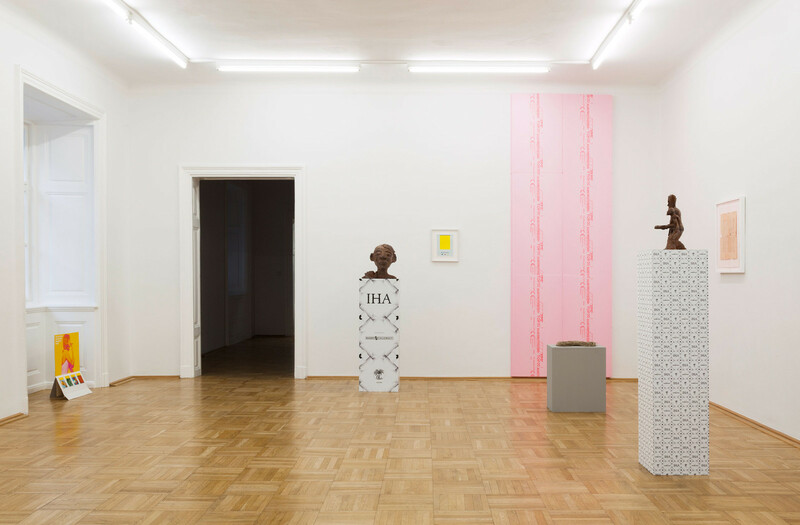 Under the banner “Tomorrow Today,” curated by_vienna was held in September and October, 2015 for the seventh time. Organized since 2009 by the creative center of the Vienna Business Agency, the curated by_vienna festival aims to strengthen the stature of Vienna’s gallery scene and its global network. The exciting and unusual conceptual framework for the festival gives selected Viennese galleries the chance to invite internationally active curators to put together exhibitions. The curators aren’t bound to the galleries’ programs, but receive thematic guidelines for their work, which act as running themes throughout the festival. The interesting aspect – especially vis-à-vis this year’s intersection of “art and capital” – is that the galleries, by participating, opt for a production format that doesn’t necessarily prioritize economic benefits. The curators, who otherwise work in museums, galleries, art associations or independently, are challenged to implement their concepts under different institutional conditions than they’re used to. This year, curated by_vienna was devoted to the relationship between art and capital. The starting point for the discussion was the essay “Tomorrow Today” by philosopher and literary critic Armen Avanessian, which constituted the framework for the festival. “Today, science fiction might be the best kind of realism – if, that is, it is not the only possible realism,” writes Avanessian. He refers to a quote by J. G. Ballard, using it as the impetus for “Tomorrow Today” in order to examine our artistic, economic and political present from the perspective of an already future. The text presents the provocative thesis that capitalism as we know it – and with it, contemporary art – are at an end. In Avanessian’s view, the current forms of art production and its marketing no longer offer satisfying answers to today’s pressing questions. Still, the controversial text seeks to provide people in the art world with the opportunity to reflect on the state of affairs in art and on alternatives to the status quo. This video was produced in collaboration with the Vienna Business Agency and its creative center departure. 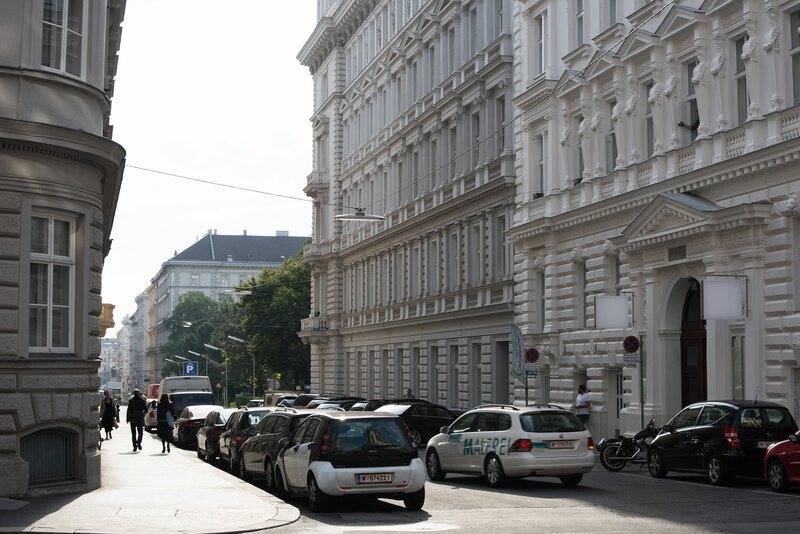 You’ll find more portraits and reports from Vienna’s creative scene here. Gallery photos courtesy of eSeL.at.